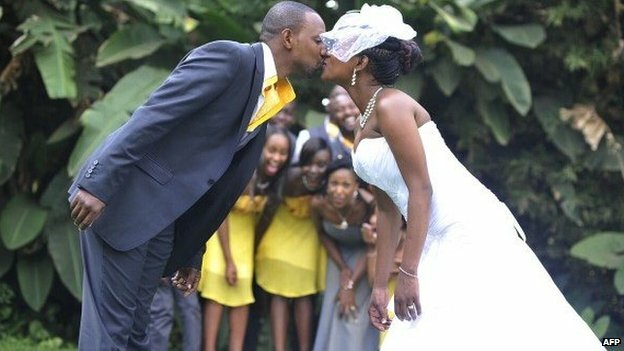 Kenya’s President Uhuru Kenyatta has signed into law the controversial marriage bill that allows men to marry as many women as they please, without prior approval from his first wives. The tone of that bill, if it becomes law, would be demeaning to women since it does not respect the principle of equality of spouses in the institution of marriage. However, the law now states ever Kenyan woman must be 18 before getting married. Plans to ban the payment of bride prices were dropped.